According to the 2014 U.M Jewelry State of the market Report, roughly 40% of all jewelry sold in the United States contained diamonds. 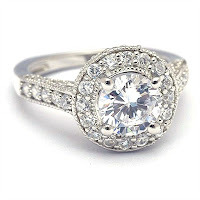 Diamond engagement ring sales represented about 17% of these sales, bringing in roughly $5 billion in total revenue. We think of the diamond as a symbol of love and eternity, but what's really behind the rock sought after by millions? Why do we consider diamonds special, are they worth three months of your salary, and are there better available alternatives? Before 1870, diamonds were extremely rare and reserved for the very wealthy. Then came the mass discovery of diamonds in South Africa, and soon diamonds flooded the market throughout Africa, India and Europe. 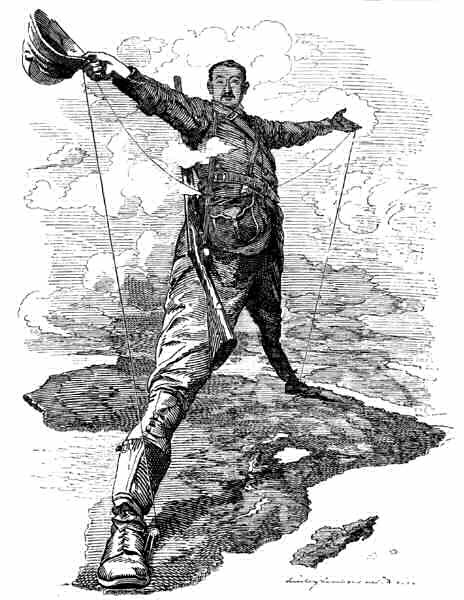 By 1988, only two major players remained in the diamond trade: British imperialist Cecil Rhodes, who headed the De Beers mine, and the wealthy Barnato Brothers of the Barnato Diamond Mining Company. Both had the same idea: By controlling the number of diamonds entering the market, an illusion of rarity could be created, driving the price of diamonds beyond their actual value. By 1890, De Beers and Barnato Diamond Mining had merged to form De Beers Consolidated Mines, and this new company began controlling the mining and sale of more than 80% of the world's diamonds. Diamonds that weren't mined through De Beers Consolidated Mines were continually bought out, effectively creating a monopoly that allowed De Beers to control the non-negotiable price of diamonds everywhere for much of the 20th century. Why do we purchase diamonds at inflated prices despite their abundance? For about 30 years after De Beers was founded, the company struggled to maintain control of the diamond market, and in 1929 when the Great Depression hit, the demand for diamonds declined significantly worldwide. When general interest in diamonds plummeted, the company knew it would need outside help in order to revive the world's desire for the once-coveted gemstone. In 1938, De Beers hired N.W. Ayer, an advertising agency, to help sell a product no one wanted or could afford. While gold was and continues to be a liquid asset that can appreciate and hold its value in times of inflation, the diamond loses resale value and becomes a diminishing investment the moment you leave the retail shop. The ad agency knew it had to appeal to consumers' emotions while ignoring facts and logic: They would make the diamond a symbol of success, love and socio-economic achievement in a time of financial crisis by establishing and assertively reinforcing the link between diamonds, status and romance through movies, magazine advertisements and by providing "lectures" at high schools to promote the diamond ring as a symbol of love and social status to teens across the United States.By 1947, the diamond engagement ring was a well-known and accepted icon of love and wealth, and when N.W. 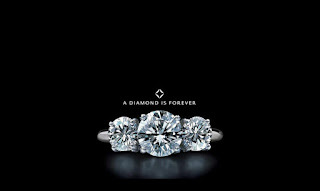 Ayer conceived the phrase "A Diamond Is Forever,” there was no question about it. Throughout the 20th century, De Beers continued to make the diamond an object of desire for women everywhere by perpetuating the notion that only the gift of a diamond could satisfy their intrinsic need for shiny carbon. And when the diamond engagement ring wasn't enough, De Beers began introducing jewelry tailored to anniversaries, birthdays, female independence and, yes, even tennis. Based on the diamond's profusion, its artificially high costs and the history of war, conflict and slave labor associated with the stone, we're of the opinion that just about any gemstone is a better alternative. However, also taking into account the environmental impact of gemstone mining, we believe that lab-created or simulated diamonds are your overall best bet when looking for gemstone jewelry that makes sense. On the top of our list of diamond look-alikes is the cubic zirconia. Cubic zirconias bear a high similarity to diamonds and, since they are synthetic stones, are far more flawless and brilliant than any natural diamond you'll find at your local jewelry store. While diamonds do rank 10 out of 10 on the Mohs hardness scale, unless you're planning on using your diamond for industrial reasons, a cz will compare well at an 8.5. To put this into perspective, rubies and sapphires generally rank a 9, while emeralds rank 7.5 out of 10. Why is a cubic zirconia better than a diamond? A cubic zirconia won't lose its retail value. At a fraction of the cost of a diamond, purchasing a cubic zirconias makes financial sense. A cubic zirconia won't contain flaws or be off-color. Cubic zirconias don't have to be mined so environmental damage and conflicts like civil war and slave labor practices are completely avoided. 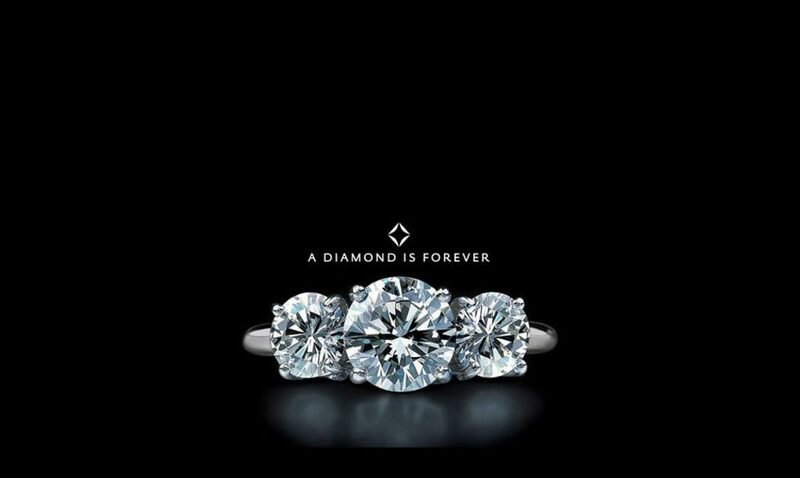 A cubic zirconia won't make you feel like you've succumbed to a 75-year-old marketing ploy designed to dupe the average American into spending their hard-earned savings on a pretty rock. 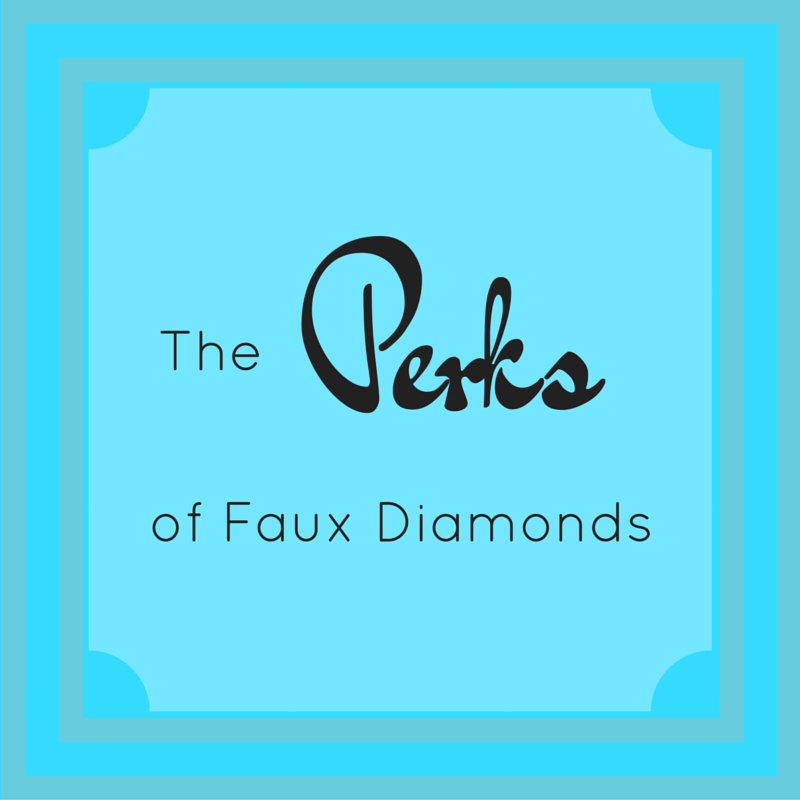 If you’ve purchased outside of the box and would like to show off your faux diamond, we’d love to hear from you. Tell us about your experience and leave us a picture of your non-diamond ring below!Looking for fine jewelry at affordable prices? Check out our store today!